Together with the students we visit a cattle and goat market. Equipped with questionnaires and the knowledge of yesterday’s lesson, the 52 students investigate the market premise. 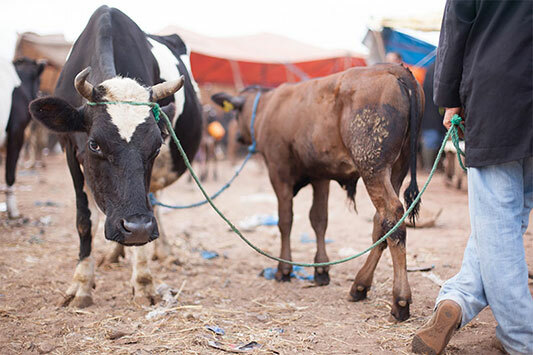 They question the attending authorities and traders, and observe, inspect and measure animal transports. The market’s infrastructure and facilities are good and modern. But the loading procedures are hectic, chaotic and brutal. Every single transport is being overloaded. 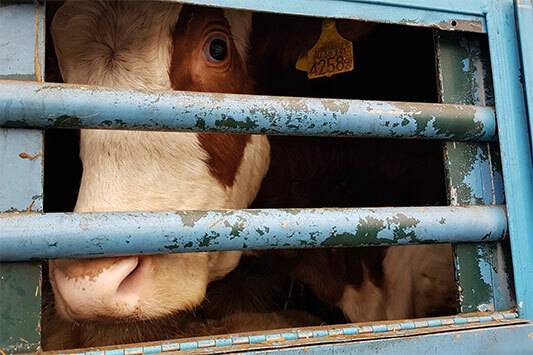 The students are surprised and staggered by the brutality with which the animals are cudgeled onto the vehicles. 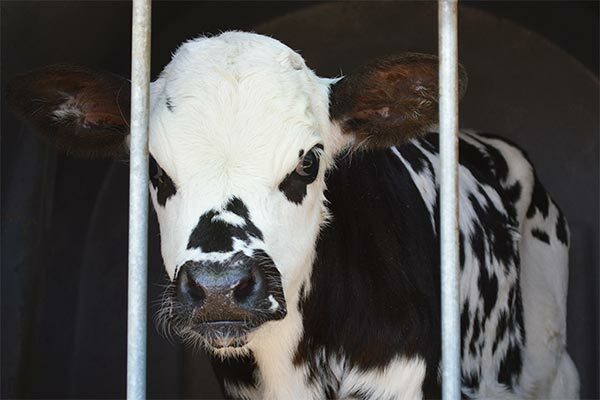 One of them silently comments: “This is no animal welfare.” Some students prompt the market workers to reduce the beating while others note that they are missing the authorities to intervene. We are very glad about the student’s commitment. 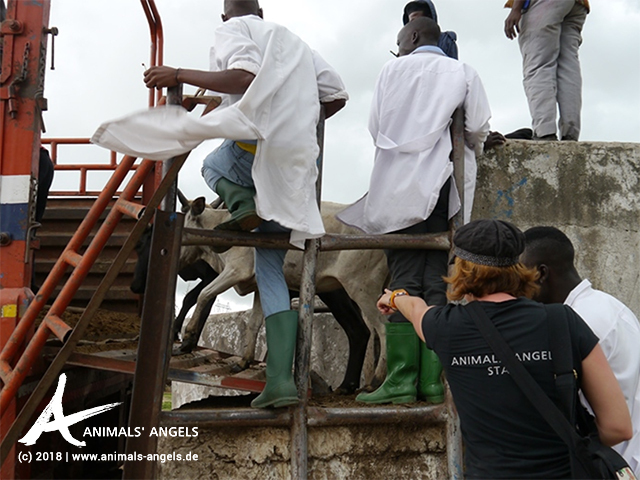 Even as we are surprised by a thunderstorm, some of them hold out with us at the ramp to count the cattle being loaded to be later able to calculate the loading density of the vehicles.